Dodge exploding pellets and gun down the enemy in simulated skirmishes. 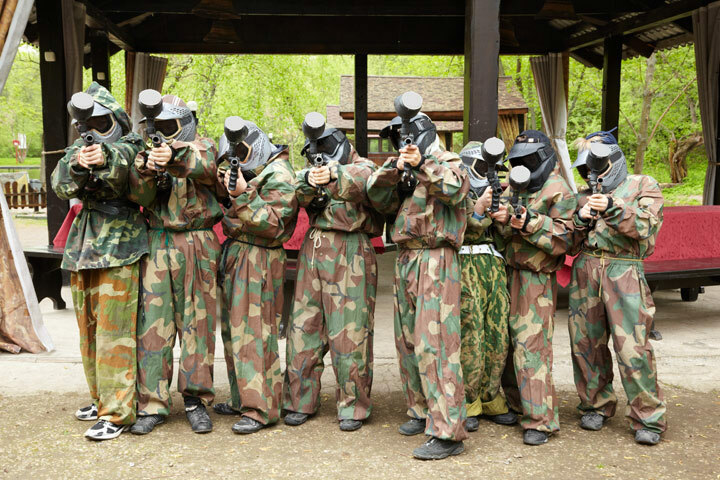 Not only is paintballing great fun, it’ll test your skills of endurance, quick-thinking, leadership and teamwork. 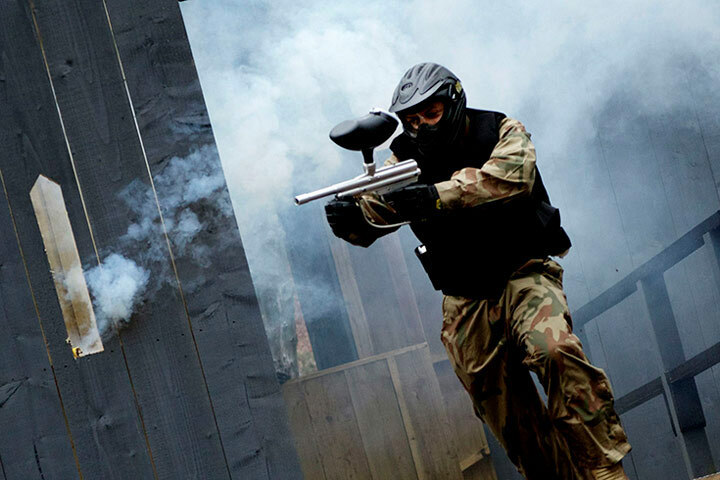 You’ll be running around purpose built imaginative 'battle-fields' and using junior sized guns and paintballs to minimise impact. On arrival you will be greeted by the marshalls who will ask you to register your details, then it’s time to get suited and booted ready for the action. When you and the group are ready you will be taken to the battle zone where a full safety brief is given. Then it’s time for the combat to commence! Your day will end with a prize giving ceremony where the scores are totalled up and certificates given to the winning team. 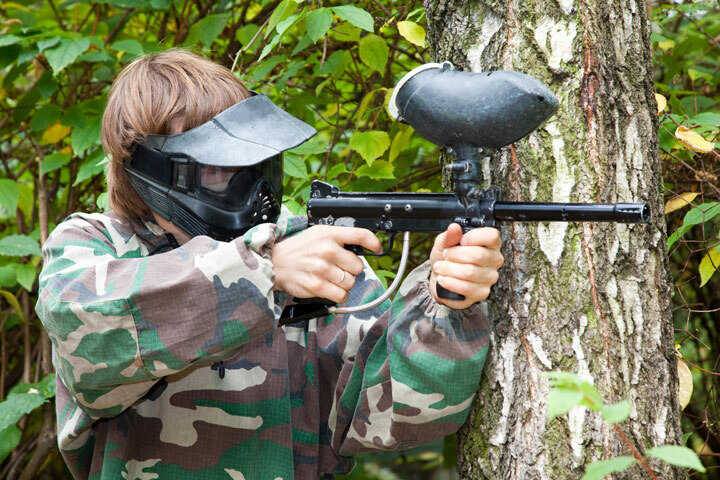 Please note that this experience doesn’t include paintballs or lunch which can be purchased on the day. This experience is available Monday to Sunday, throughout the year, subject to minimum group size requirements being met. Your experience will last all day. Spectators are more than welcome to relax in the base camp throughout the day and many centres boast viewing galleries to witness the action from. This experience is for ages 10 to 12. All children must have an adult with them on the day.